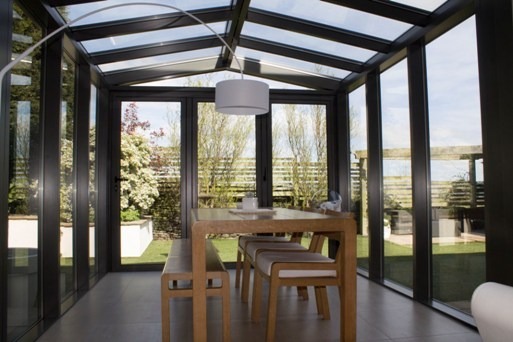 Conservatories and extensions are becoming an increasingly popular option for homeowners who want to increase living space without moving house. 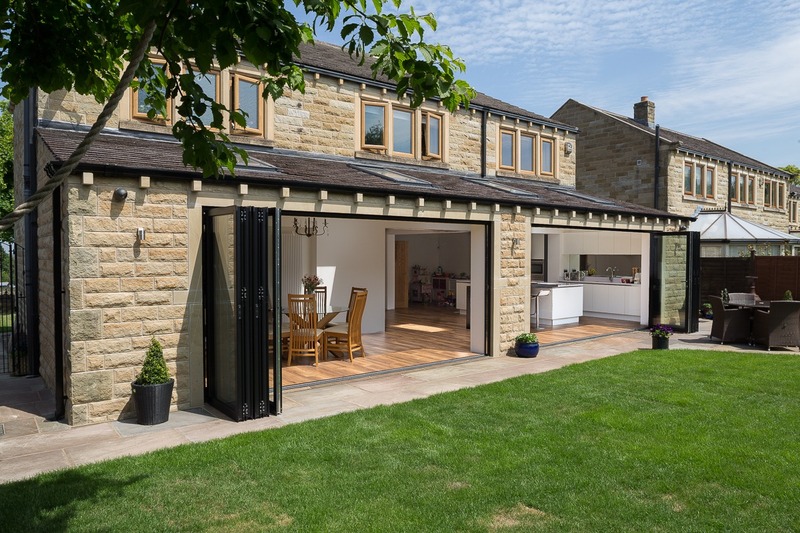 Extending your property can be an extremely exciting time, with many different design options possible in the planning stage. 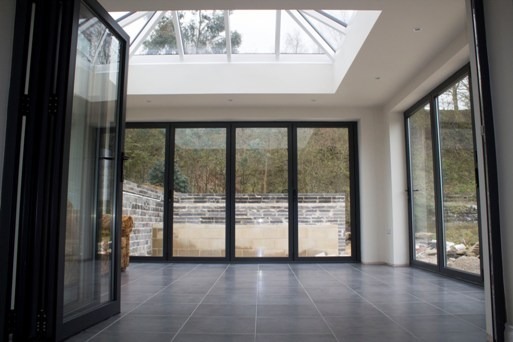 Incorporating a bi-fold door into a new conservatory can be a great move if you are aiming to maximise space and break down barriers between indoor and outdoor areas. 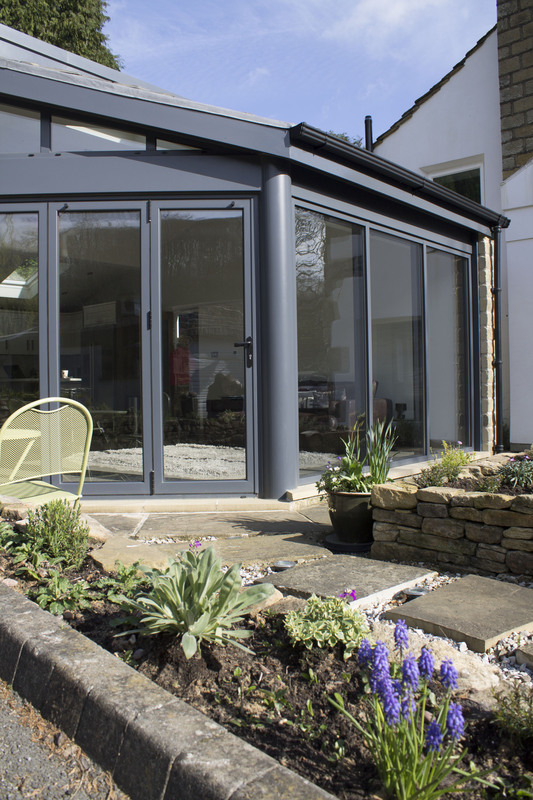 Bi-folding doors, as their name suggests, work on the simple concept of folding into each other when open, meaning that no internal or external space is lost when they are open. This makes them a great choice if you want to make the most of all available space. This kind of door is also extremely versatile and can be made bespoke to any shape and size. This means it can be incorporated into almost any conservatory design at an early stage. There is also flexibility over the number of panels, the configuration of them and the colour of finish. This means they can be made to match new or existing features of your home. The benefits of choosing this kind of door for your new conservatory include the scope for blurring the boundaries between the indoor area and the patio and garden. On a sunny day the door can be opened and the two spaces blended into one. On not so warm days, the door will still afford great views to green, outdoor areas as the aluminium frames are strong yet narrow with the amount of glass maximised with this kind of door. Clear View have more than 10 years of experience in installing bi-folding doors and windows. We work with homeowners as well as commercial clients to ensure products are perfectly designed and fitted. To find out more about the doors we can supply, or to arrange a free, no obligation quote please get in touch with us on 0800 1357167.